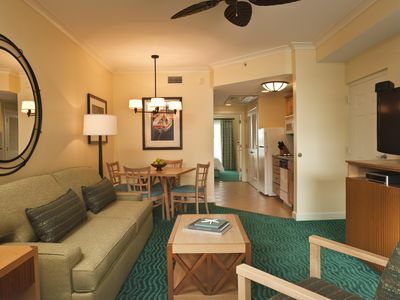 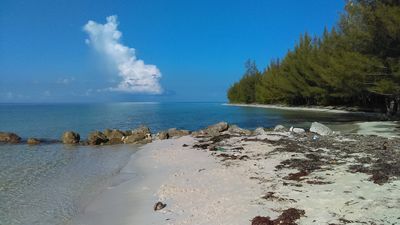 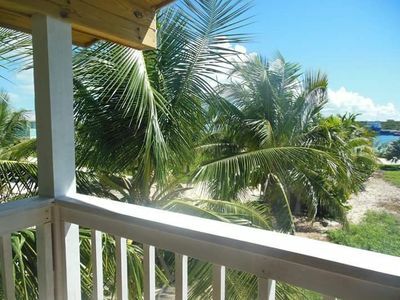 1BR Condo Vacation Rental in Paradise Island, N.P. 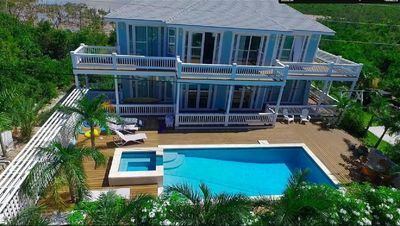 8 bedroom estate in Paradise Island, N.P. 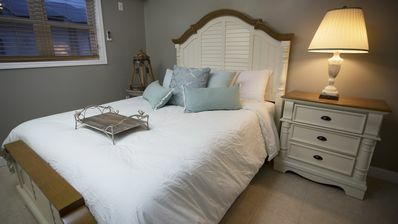 studio in Paradise Island, N.P. 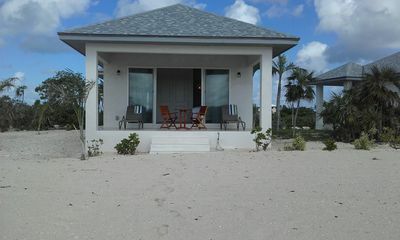 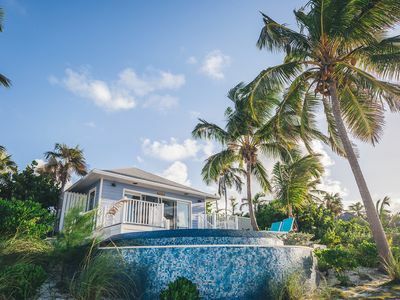 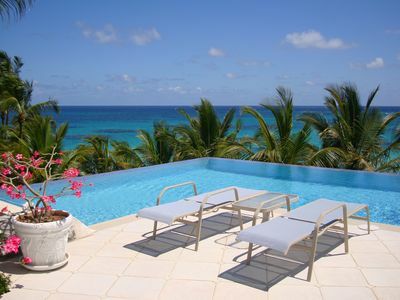 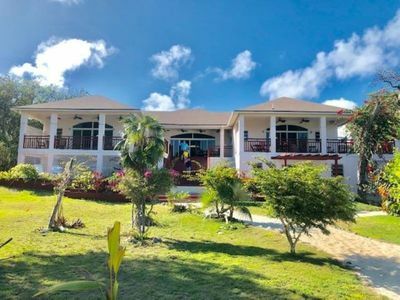 4 bedroom villa in Paradise Island, N.P. 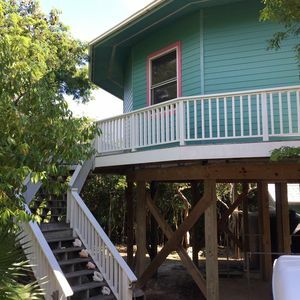 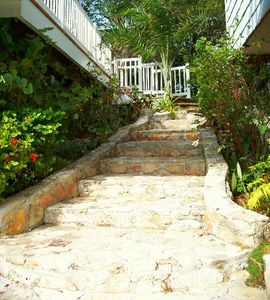 2 bedroom cottage in Paradise Island, N.P. 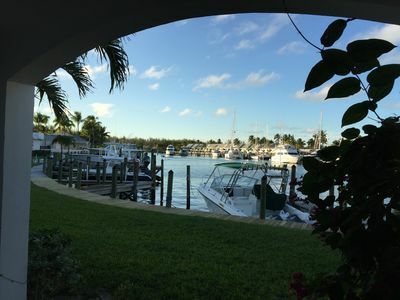 boat in Paradise Island, N.P. 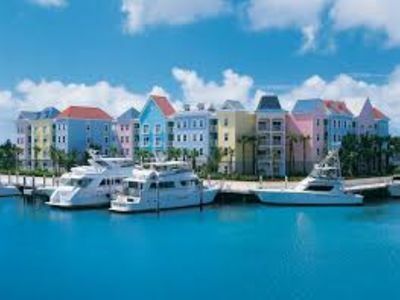 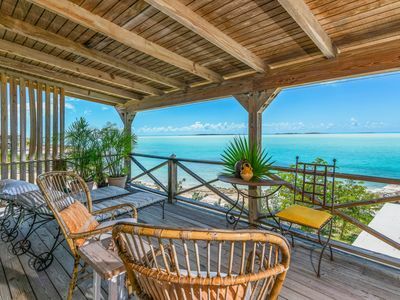 Welcome To The Bahamas’ Newest Luxury Development Of Residential Homes. 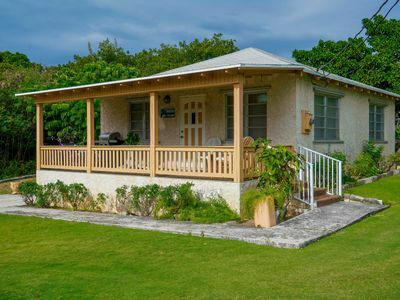 1 bedroom bungalow in Paradise Island, N.P. 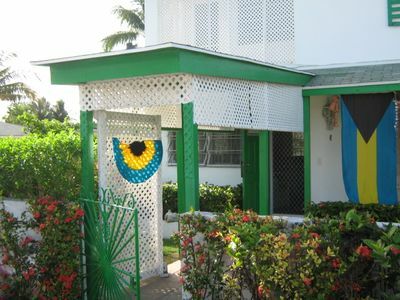 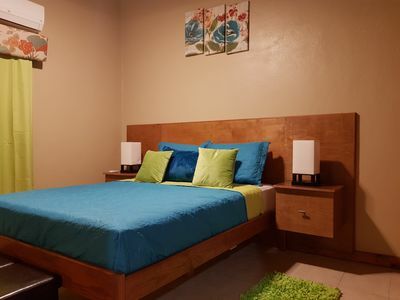 1 bedroom house in Paradise Island, N.P. 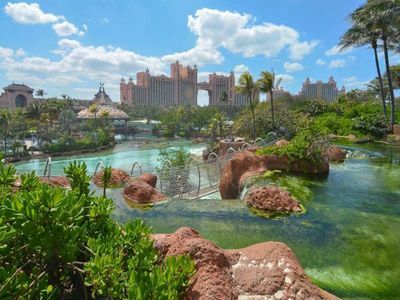 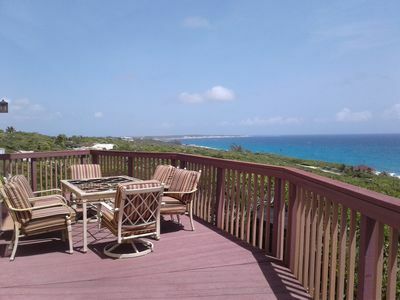 2 bedroom apartment in Paradise Island, N.P. 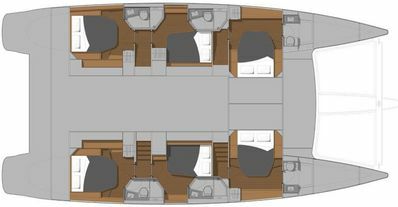 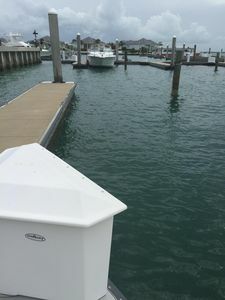 6 bedroom boat in Paradise Island, N.P.